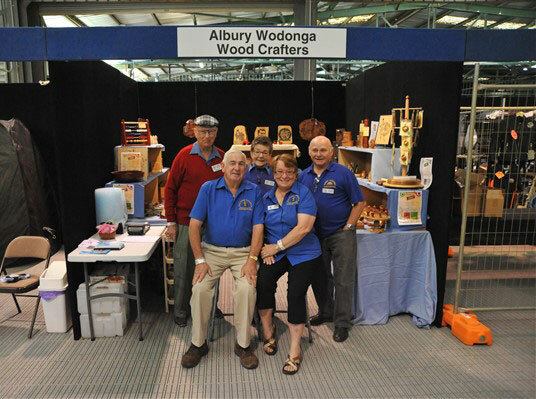 Albury-Wodonga Woodcrafters Inc. is a local wood crafting club with approximately 150 members and has been operating since September 1986. The club was incorporated on the 6th November 1987. 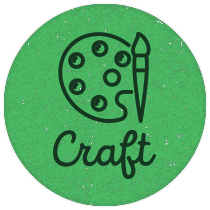 The Club operates a Woodcraft Gallery at “The Cottage Gallery” located at Unit 4, Gateway Village WODONGA. The Cottage Gallery is open from 10.30 am to 3.45 pm Tuesday to Sunday – Closed on Mondays except for Public Holidays and closed on Good Friday, Christmas Day and Anzac Day morning. The Cottage Gallery has a large and varied display of locally crafted items for sale. Recycled and salvaged timbers are extensively used. Red Gum and Burl timber pieces are a specialty. Woodcrafting demonstrations are conducted regularly at numerous local functions. A few of these are the Albury Show, Wodonga Rural Expo, Leneva Easter Steam Rally and Chiltern Ironbark Festival. Woodturning, Pyrography and Scroll Sawing demonstrations are held at “The Cottage Gallery” to coincide with the Farmers Markets that are held every second Saturday at the Gateway Village Island Complex. Regular workshop days are held weekly in the Clubrooms Workshop. Some of these Special Interest Groups are Wood Turning, Scroll Sawing, Furniture Making, Box Making, Carving & Intarsia, and Pyrography. General Meetings of the club are held on the second Tuesday of the month at 7.00 pm at the Clubrooms. A Club Newsletter containing general news, notices and the minutes is published monthly.